Yu Aoi + Satoshi Tsumabuki for New Hideki Noda Play | personal.amy-wong.com - A Blog by Amy Wong. 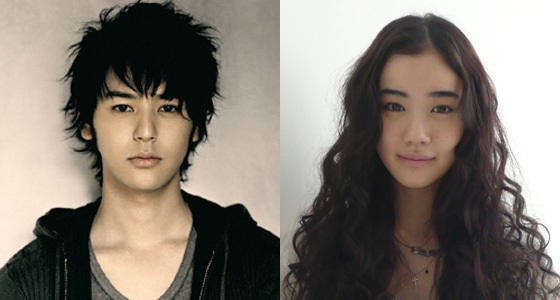 Yu Aoi and Satoshi Tsumabuki are set to star in Hideki Noda’s new play, Minami he (To South), at the Metropolitan Art Space from February 10 to March 31, 2011. Tickets will be on sale beginning January 8th. So Yu will be busy with the opening of Coin de Rue — opening the 11th — and this.